Just plug and play - it couldn't be simpler! Sennheiser SP 10 uses a USB cable to connect directly to your PC to provide secure, hands-free communication. Just connect the device and you are ready to communicate. Additional features include intuitive fingertip controls, easy cable management, multimedia setting and a protective carrying pouch. 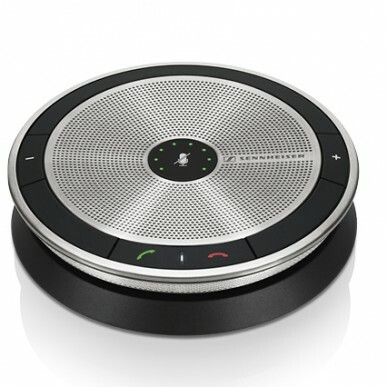 Sennheiser's SP 10 is a portable speakerphone designed for Unified Communications. You can use the SP10 to make both personal and small group conferences on both PC and Softphones. 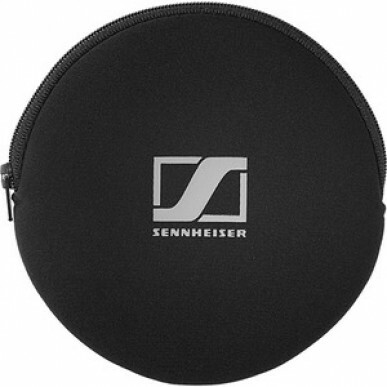 As always Sennheiser have encorporated their HD sound quality and voice clarity for crystal clear calls.